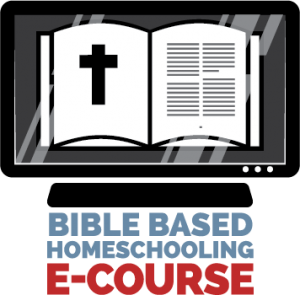 Do you have joy in your homeschool? Or are you just getting through the day? 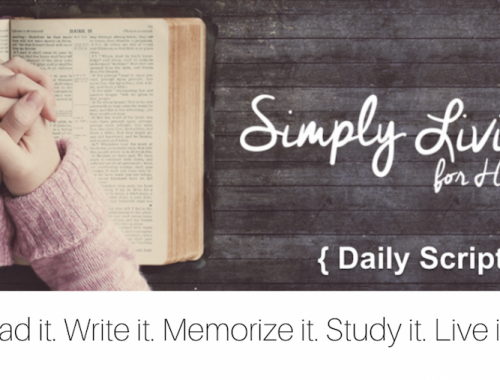 Are you buried in papers and assignments and schedules? Are you feeling like you are just going through the motions? Are you yearning for summer? I hear from so many moms who are feeling this way, and so many times I have been there myself…but I want to tell you…it’s not about you. 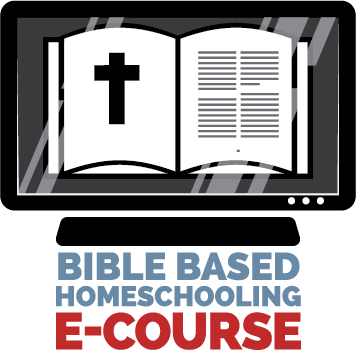 It’s about God, and what He does on through your homeschool journey..He gives each of us the power and the strength to answer the call. We could never do it in our own strength. I want to tell you to stop. Slow down. Stop chasing. Stop striving. Stop making about it about the world. Make it about Him. This world and all it has passes away, but He is eternal. Stop. Look in your child’s eyes. Focus on the relationship with the child. At that moment. These are the things that matter for eternity. Let the extras go…if they are bogging you down, then they aren’t meant to be there. This journey isn’t going to last forever. In fact, each year it gets shorter and shorter…so do it well. I always tell my kids to do all tasks well. Whatever lies before them, whether how big or small, do it well. 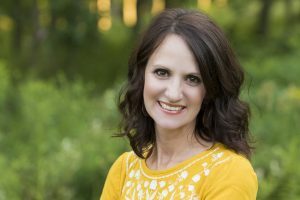 So we as homeschool moms…are we doing it well? Are we stretched so thin we are giving a little in a lot of places? Or are we focused on what really matters? Stop spending hours on curriculum choices. Stop spending hours in a flurry of activity because you want to make sure you are doing enough. Stop spending hours worrying that you aren’t doing it right. Spend those hours in prayer. Spend those hours face to face looking into your child’s eyes. Know them. Love them. 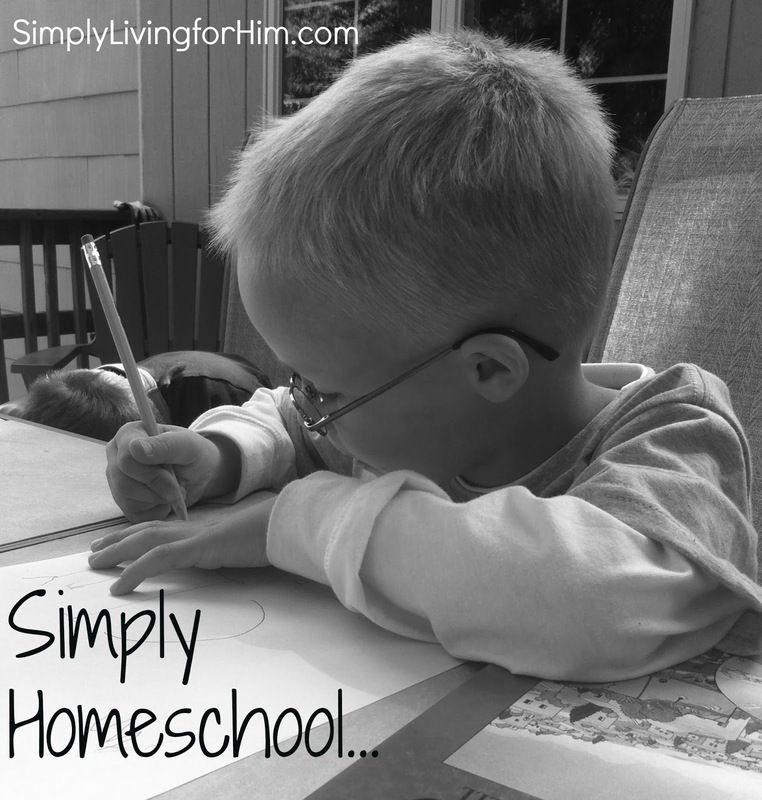 Simply homeschool…and do it well. 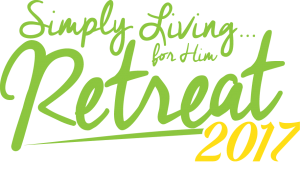 Learn more about having less stuff and MORE JESUS this summer! Grab a ticket now before prices go up!